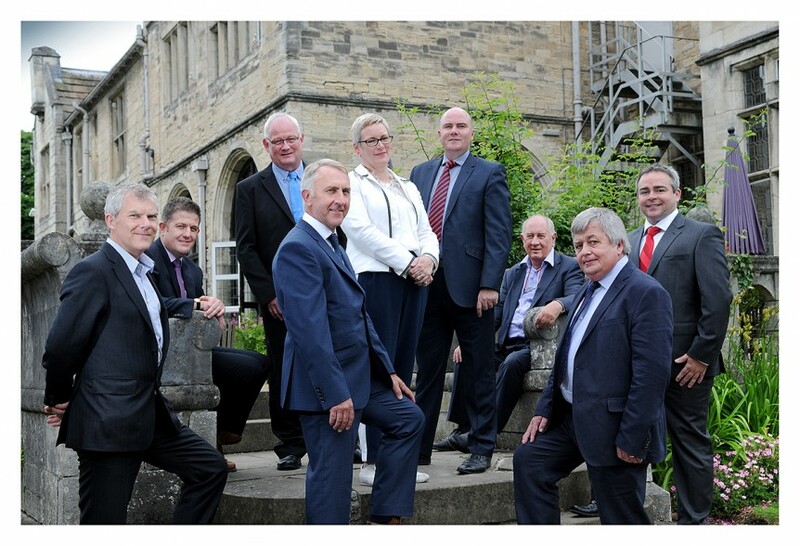 We are delighted to announce the formation of DarntonB3 Architecture with immediate effect through the merger of Darnton EGS Ltd and B3 Architects. This strategic move provides a strong platform to continue to deliver high quality services to existing and new clients alike throughout the UK and internationally. We are very excited about this step-change aimed at providing even greater design, management and service provision to clients. If you would like to discuss our plans further then please do not hesitate to contact us, we would be delighted to meet and detail our business, skills and capabilities.